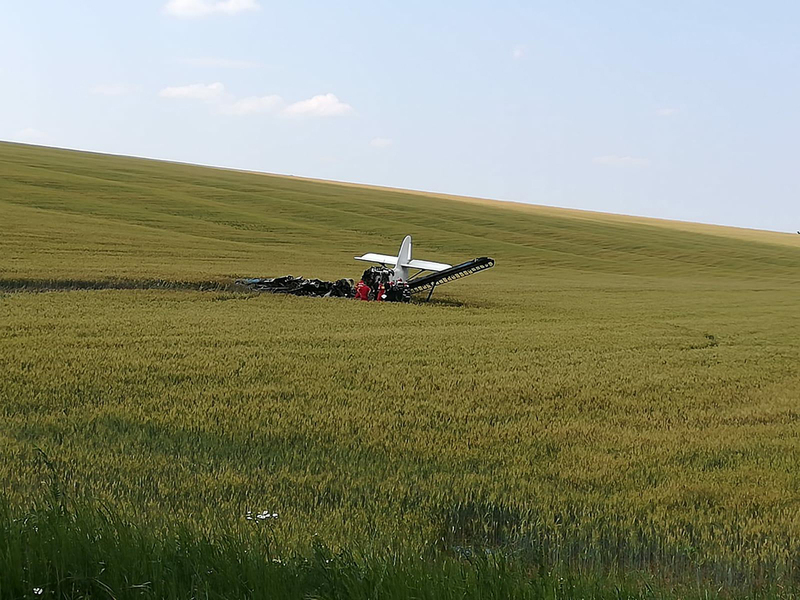 The crew was completing a crop spraying flight in Băleni and was spraying insecticides on fields. 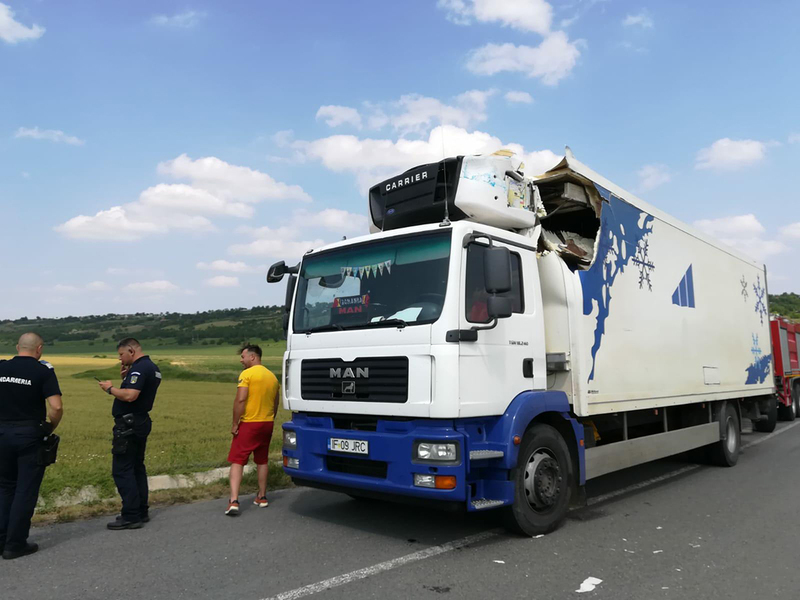 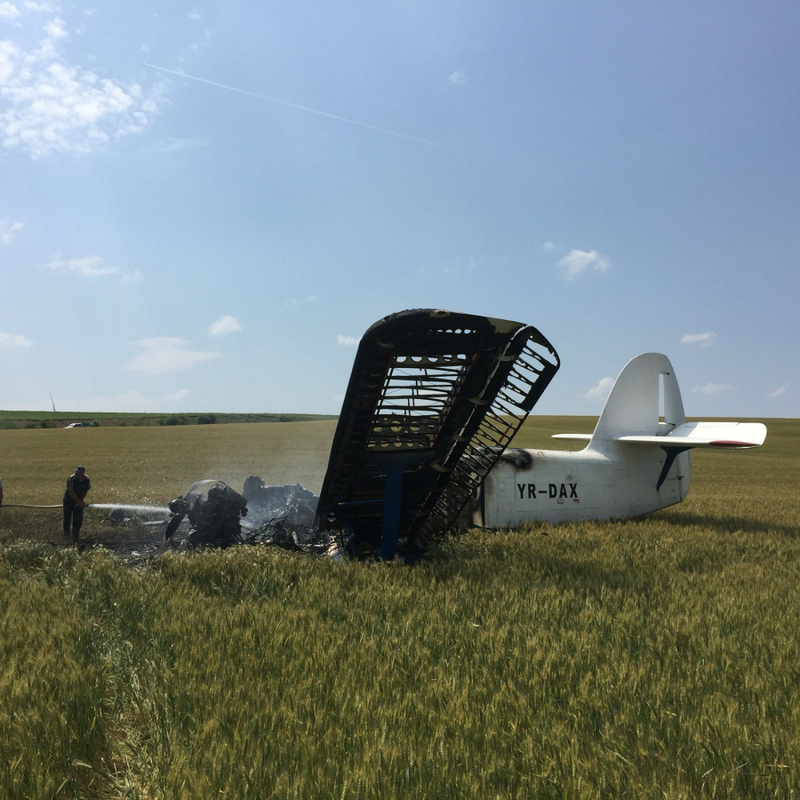 While passing from a field to another, the crew failed to realize his altitude was insufficient when, passing over a road, the airplane struck the roof of a truck. 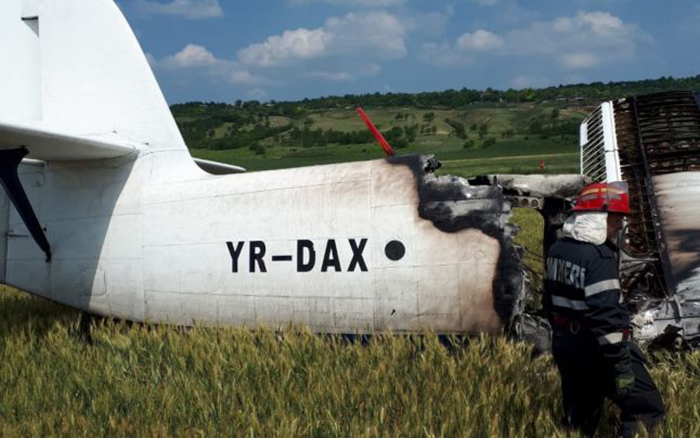 Out of control, the airplane crash landed in a field and came to rest in flames. 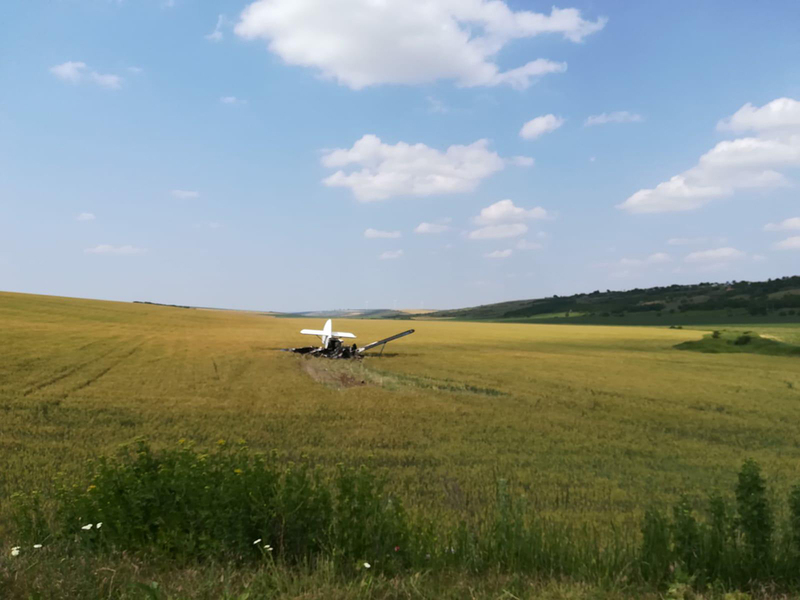 Both pilots evacuated while the aircraft was totally destroyed by a post crash fire.